Debuts and returns galore as WWE presses the reset button. Why is it that WWE can fire on all cylinders 24 hours after it sputtered its way through supposedly its biggest show in history? WrestleMania XXXII is pretty much being described as a big disappointment despite drawing a legit Mania attendance record (that was further embellished). However, it has become a new tradition in recent years that the Raw after WrestleMania is treated as a giant reset for the company, as new superstars debut, injured ones return and fans run roughshod over the parts of the program their love and hate. Its almost like a PPV unto itself, and multiple title matches  along with a surprise title switch or two  are not uncommon. We got all of that Monday night, with a vocal crowd pumping the performers up. We saw one stable splinter slightly, another hold firm and new tag teams debut. 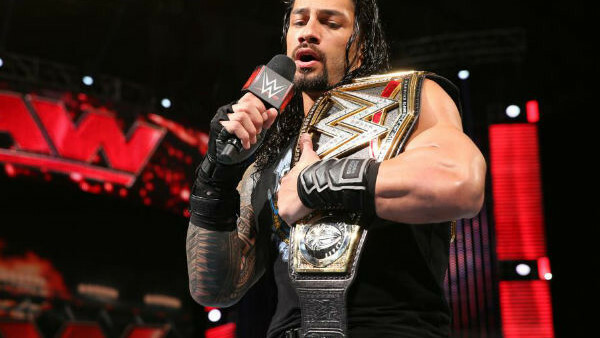 We saw a new champ put his title on the line, and another get booed viciously. And we saw the NXT presence continue to grow as more wrestlers made the transition from developmental to the main roster. So does this reset button actually lead to a new and better direction for WWE? It often feels that way for the first week or so, but in year past things have returned to the status quo within a month or so. But it remains to be seen if we actually chart a new path.